With so many social media outlets and apps available in the digital sphere, where do you invest your time? Which outlet best communicates your message? Between Instagram, Twitter, LinkedIn, Facebook and Snapchat, the sky’s the limit for brand awareness and circulation. However, at this moment, the hottest social networking site for digital marketing is Pinterest. Pinterest snuck up on the Internet in the spring of 2010, disguising itself as a virtual tackboard for personal use, and has now revealed itself to be a formidable marketing tool. It’s rare that you meet someone who doesn’t have a Pinterest board or, at the very least, rely on the site for DIY inspiration or innovative new recipes. Sure, most people still use Pinterest for recreation, but brands are beginning to take advantage of its reach and the opportunity to increase their products’ circulation ten-fold. 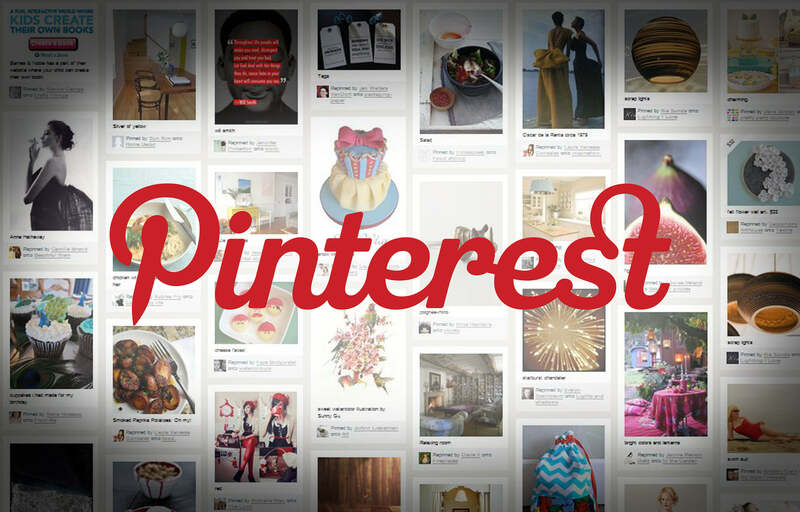 After all, the numbers don’t lie: Pinterest has a reach of 175 million viewers per month. Heavy hitters are already onboard; companies like Starz, Warner Brothers, Lowe’s, Buzzfeed, and Burberry all acknowledge “the power of the pin.” Of course, Pinterest does have rules that these companies must play by in order to use their services, but the benefits are well worth it. Still not convinced? Well, consider the most important tool for businesses in their digital marketing arsenal: promoted pins. Everlasting Advertising — Once a person saves a pin to their board, it remains there… forever. Others see the saved pin on your board, which boosts circulation and—more importantly—drives clicks. Paid Promotion — Businesses pay for promoted pins, which translates to more eyes on their products. Once a promoted pin is saved, it helps filter out pins, which in turn helps users find products more easily. Static No More — Pinterest rolled out their Promoted Video option in August of 2016. It’s yet another tool that allows agencies to create more dynamic campaigns and gain more followers. So… why pin it? Pinterest has gained an audience unparalleled to other social networking sites. If you’re an agency or business, taking advantage of this digital breeding ground is a wise move to get the word out to the masses. Whether you’re using organic or promoted pins, this is the perfect arena to showcase your product and your social networking skills.